SAULT STE. MARIE, MI (AP)-- Congress has taken a key step toward building a long-sought shipping lock on the waterway linking Lakes Huron and Superior. 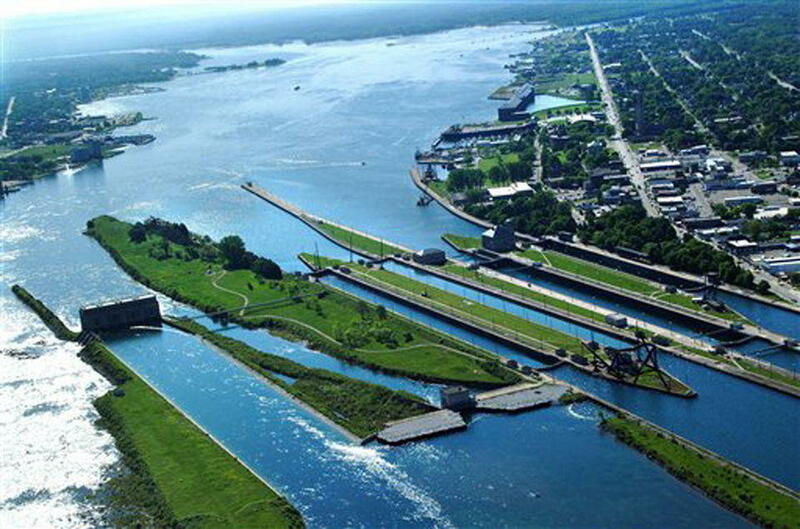 Funding authorization for the Soo Locks project was included in a water resources bill that cleared the Senate on Wednesday. It now goes to President Donald Trump for his signature. The complex at Sault Ste. Marie has just one lock suitable for 1,000-foot freighters that haul iron ore and other cargo from Lake Superior along the St. Marys River to the other Great Lakes. The bill allows construction of a second large lock, which the shipping industry and elected officials say is needed in case the older lock is disabled.